Tiles from around the world! 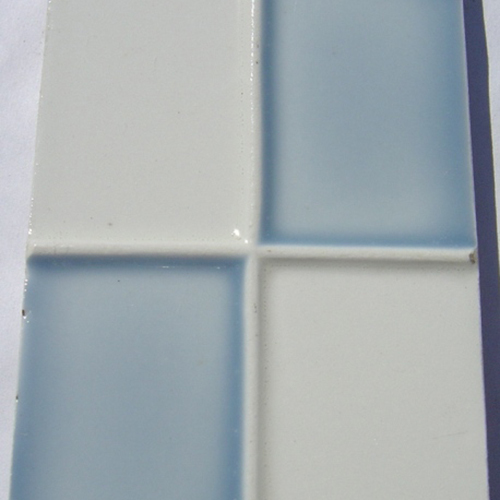 Use them to create borders, special effects in tiling projects, frame as a wall hanging or use for trivets. The possibilities are endless. 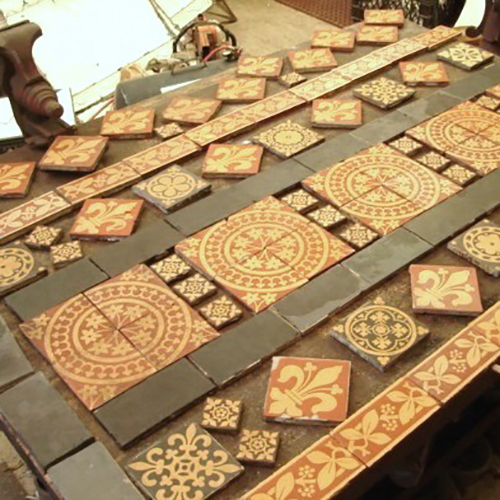 We carry a large selection of some of the most sought after 19th century tiles made. Tiles manufactured by TRENT, STOKE UPON TRENT, MINTON, OLDBRIDGE, PARDEE, ROOKWOOD, HAMILTON, CAMBRIDGE and ROBERTSON. 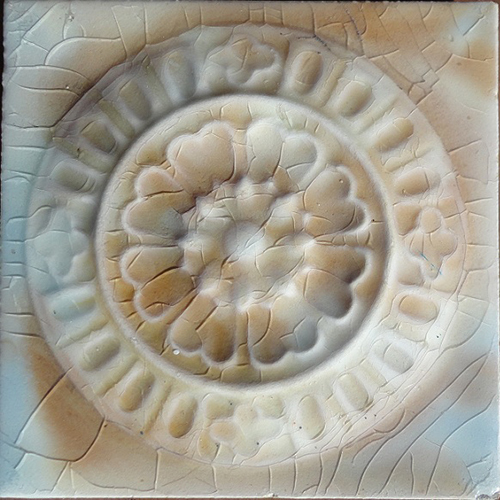 Tile Works are in our inventory just to name a few. We are always buying. Copyright 2019 Recycling The Past, LLC. All Rights Reserved.